Imagine life if you could set your homepage appliances to start your diner before you left work or order your food when your start to run out? Well that is all becoming reality, and all you have to do is head to John Lewis's London flagship store on Oxford Street and see for yourself! 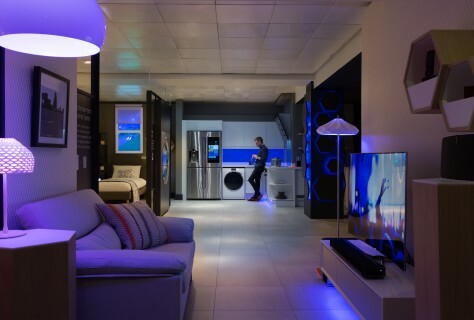 The 92sqm space is full of all these futuristic gadgets within a real-life home setting and is claimed to be the UK’s largest smart home technology experience. 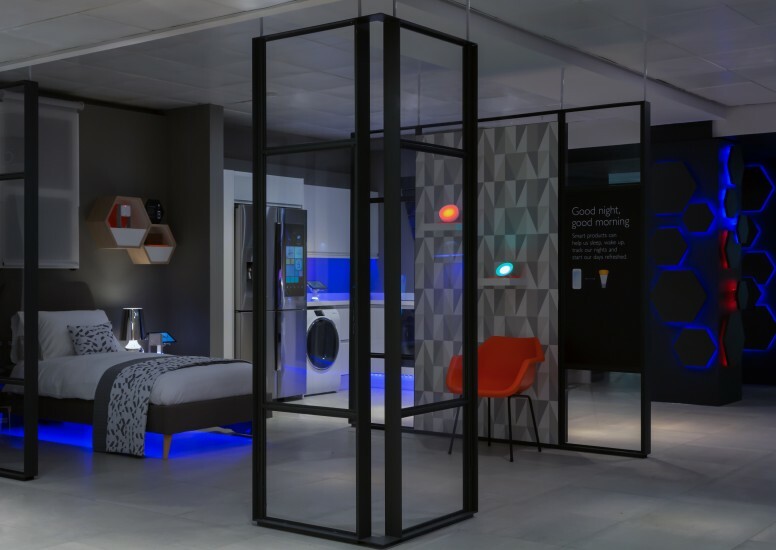 The past year John Lewis have seen an 81% increase in sales of smart home products which has enabled them to open a space such as this to meet demand. They also saw a high importance for in-store experiences as customers demand for physical experience before they commit to making purchases. This kind of service also allows the customers to really understand which smart technology is right for them and lets the staff properly interact with their customers through demonstrations and tutorials. The space is divided into four interactive zones; kitchen, entertainment, sleep and home monitoring. Each one will demonstrate to consumers how they can save time, effort and enhance their busy lifestyles by the ease of controlling it all from their smart device. 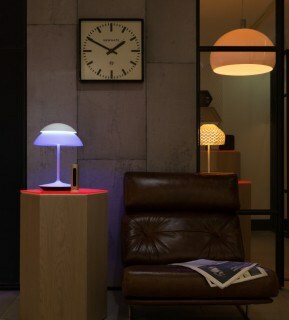 Products in these ranges include Phillips Hue Lighting, Play:5 Wireless Music System and Netatmo Welcome Home Camera with Face Recognition as well as an array of other advanced technology. While this is all very impressive, John Lewis have even been able to debut Samsung’s Family Hub smart fridge which has only just been unveiled at CES. This extra-ordinary fridge comes with built-in touch screen which brightens up automatically as someone approaches. There is a set of cameras inside the door so that you don’t need to open the door, which in turns saves energy. The fridge even has an in-built internet connection that beams the imagery from the fridge to your smartphone so that when you’re out at the supermarket you know if you need milk or not! All products that are featured in the space are available to purchase in-store and online. 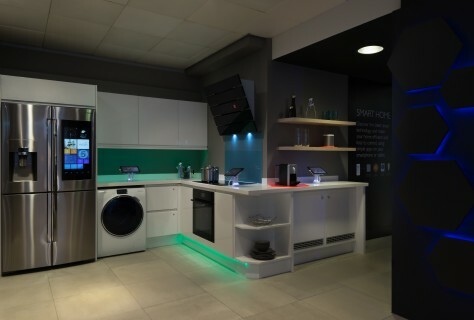 This smart home experience will be getting rolled out to other stores across the UK, with the next store being the new John Lewis Leeds store which is opening in Autumn 2016. Read More about Smart Home Technology.